The Nintendo Switch has sold almost 4 million units during its first year on the market in Japan. That’s a fantastic achievement, and just to put it in perspective, the PS4 sold just a third of that during its first year. 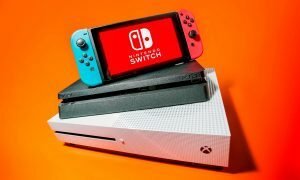 Switch’s sales numbers in Japan are at 3.8 million, while the PS4 sold about 1.2 million during its first year on the market. 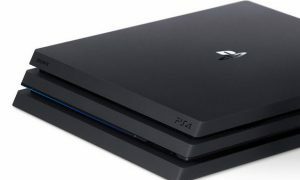 Currently the PS4 is at 6.5 million units in Japan, a number that the Switch could easily surpass this year.